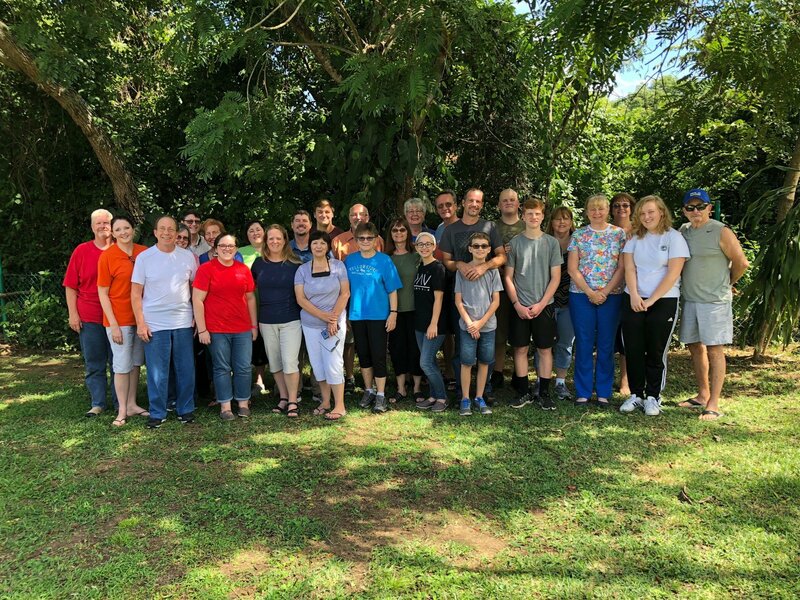 July was another strong month for OEM in Honduras and Costa Rica with almost 1,000 professions of faith and lots of new churches opened up to work with us. 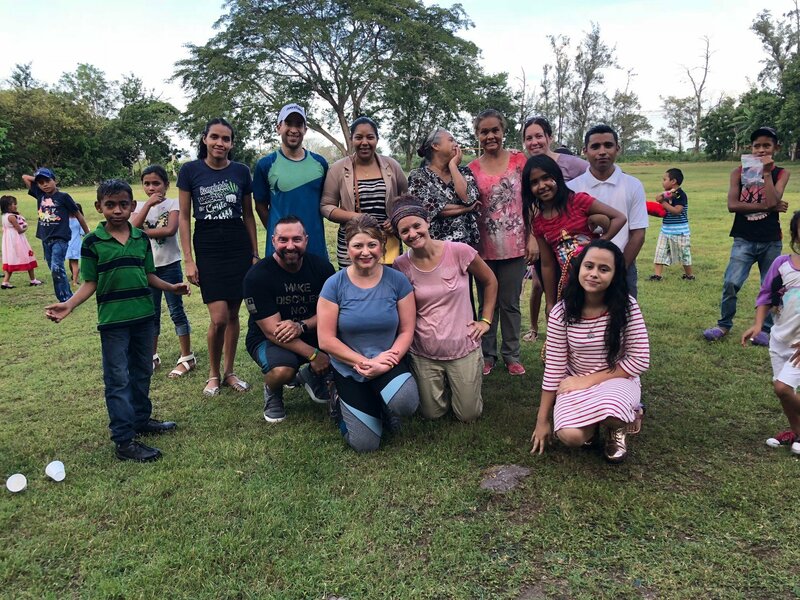 Fort Robinson Baptist Church came to work with us in and around Cañas, Costa Rica. Eight of the ten members had never shared their faith. 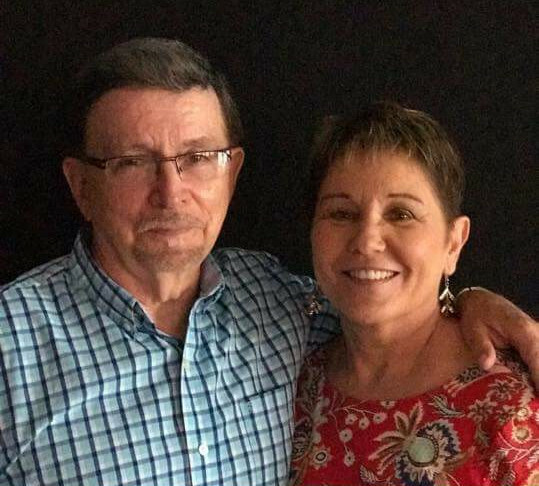 By the time they went home, they were on fire and ready to do the same in East Tennessee. Ron Noe´s medical team worked very hard. The results of the fellowship and ministry were amazing with 1,181 medical patients seen, 150 dental patients seen, 115 professions of faith. The Faith Promise’s team had 12 people. They ministered to many with 397 professions of faith. Celebration Church worked non-stop sharing the love of Jesus and had 333 professions of faith. Thanks to all our team who made this possible through the Holy Spirit and hard work - Pamela, Hans, all six of our interpreters, and others. 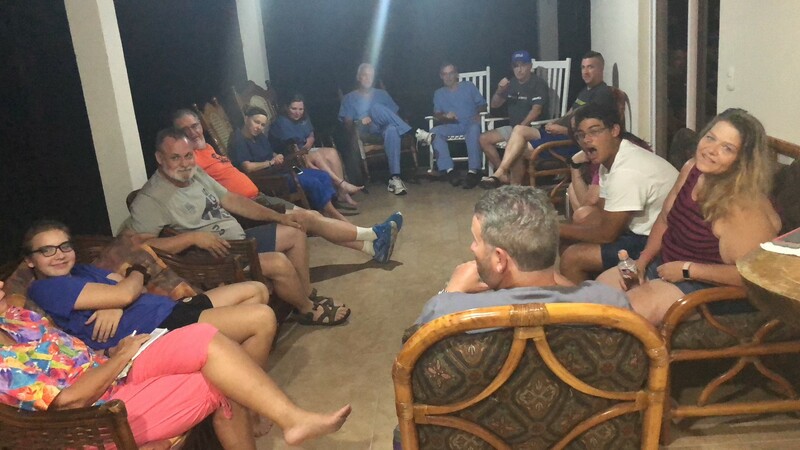 Jeff Andler Ministries (JAM) August 4-11 were divided into three teams and did a medical, evangelism and construction. What a power filled team; many were saved and lives touched. August 17th – Four-hour Values and Ethics for the Professional Conference- Terry and Pamela. 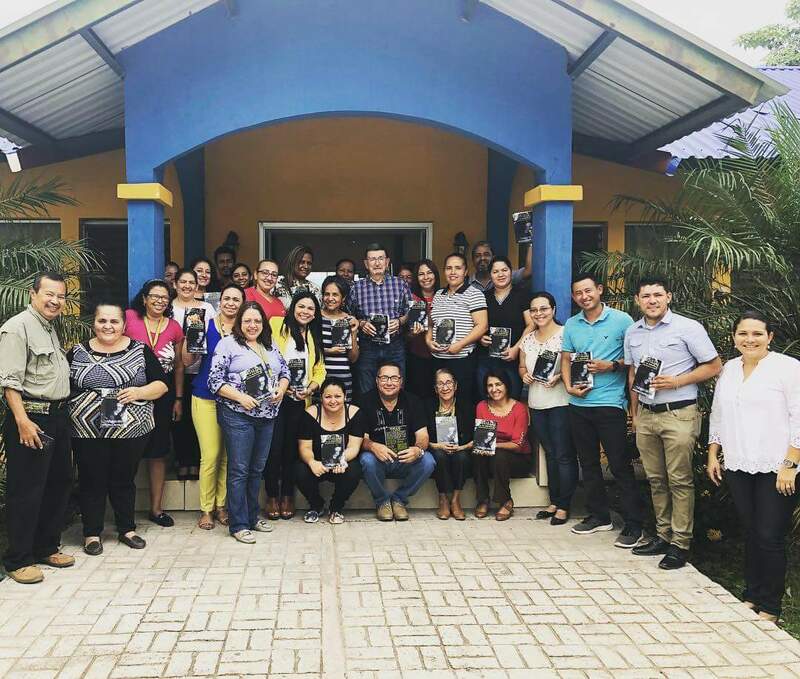 This was an awesome opportunity because there were representatives of all private and public universities in Honduras in attendance. 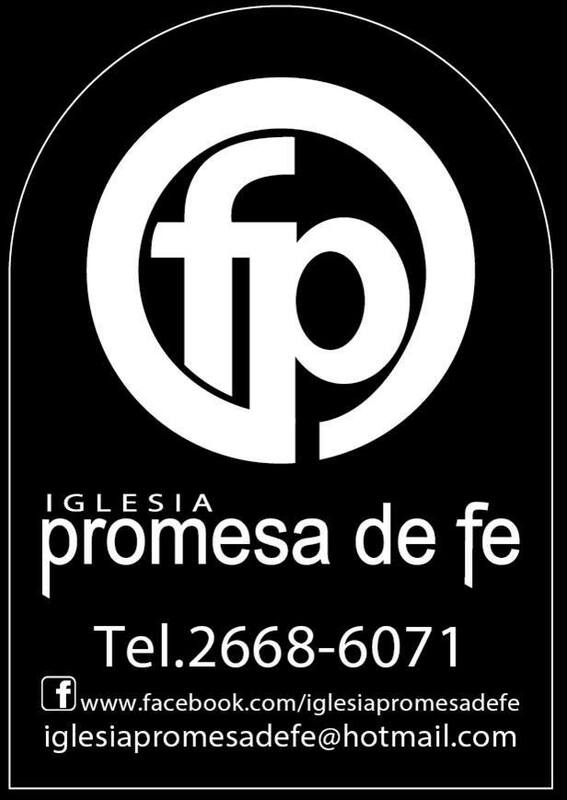 Thank you for your prayers, support and for spreading the word about the revival going on in Honduras. 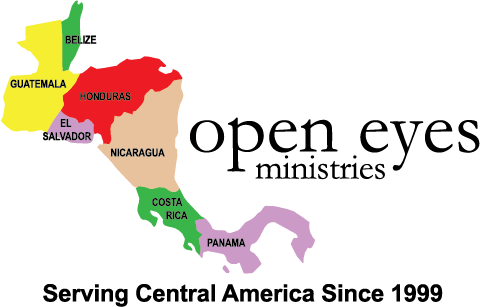 Remember to pray each day for Nicaragua that the violence will stop and out of these tribulations will come many godly leaders who will lead the country out of the darkness of the Ortega years. Terry returned to Knoxville on August 19th. YOU CAN USE THE iDONATE PROGRAM TO MAKE YOUR DONATIONS BY CREDIT CARD OR ACH (CHECK). 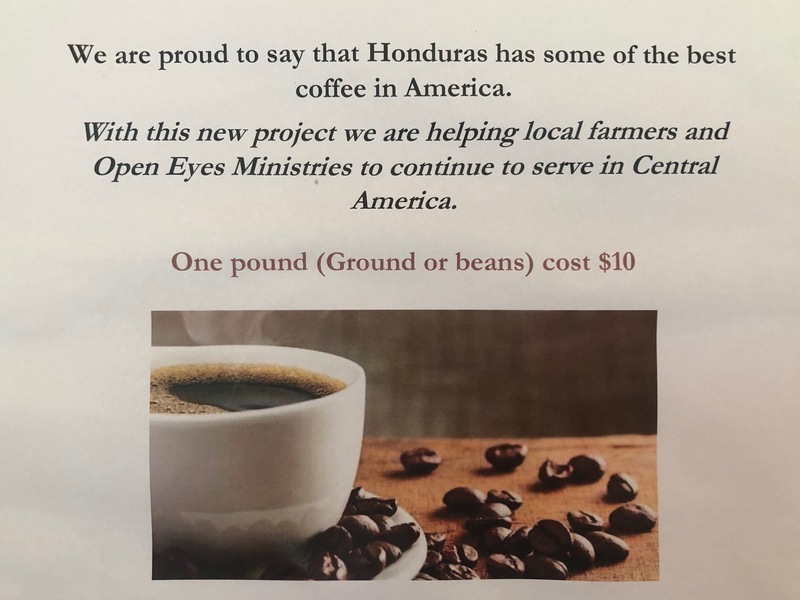 THERE ARE INSTRUCTIONS ON THE OPEN EYES WEBSITE ON HOW TO DONATE BOTH CASH AND NON-CASH GIFTS, LIKE CARS, JEWELRY AND ELECTRONICS. click to visit our page! We're always glad to hear from you and covet your prayers as always. It's a great encouragement. 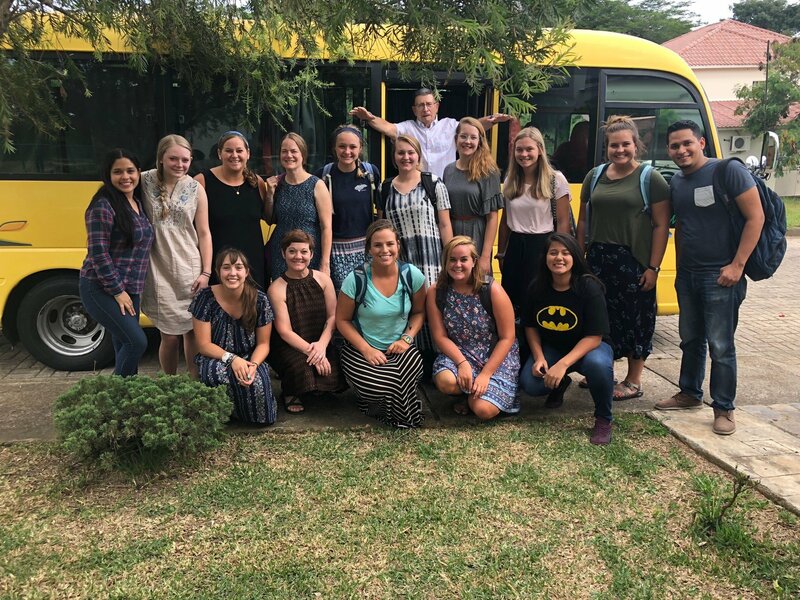 We'd love to hear about your mission experiences on our facebook page or send us an email anytime. Copyright © 2018 Open Eyes Ministries, All rights reserved.